Johnny Cash - The story doesn't start with Cash's love of cocaine. Nor is it about finding Jesus and attempting to atone for his sins. 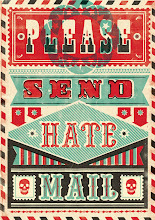 Nope, I'm talking about the total eradication of a species. 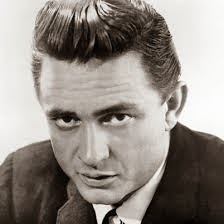 One day, Mr. Cash was driving through Los Padres National Forest in California as a wheel bearing on his truck failed. FYI, when a bearing fails, the inevitable result is heat from the friction. Johnny was stranded, his truck was lame and "just a little bit" on fire. So like any responsible person he decided to abandon the smoldering vehicle and go fishing. A cup of coffee could of put the fire out. The neglected fire burned almost an entire square mile of forest. Part of the destruction contained 53 California Condors, which at the time was roughly half of the entire species. Only 4 condors of the 53 at the reserve survived the fire and Johnny Cash was fined $82,000. All a defiant Cash had to say about the incident was "I don't care about your damn yellow buzzards." 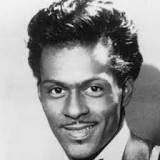 Chuck Berry - For those of you too young or not into music, Chuck Berry is a guitarist and songwriter. He's a music pioneer and is credited with being one of the inventors of the Rock n' Roll genre. Before he was a legend he dabbled in armed robbery and grand theft auto, but it's what occurred later in his life that's shocking. In the 80's Berry owned a restaurant/bar built around his greatness and decided to place a camera in the women's restroom. The poorly hidden camera was soon discovered by one of the customers and footage was seized that contained images of female customers, some minors, as they used the facilities. The legal suits followed and Berry settled each one out of court to avoid charges. Bill Cosby - What? This must be a mistake. Why is everyone's favorite TV dad on this list? In a shocking court case from 2003, that didn't get much publicity, a woman close to the comedian claimed he drugged and sexually assaulted her. The case mysteriously never went to trail, but it did cause a flood of victims to come forward some as recent as last year. The 10 plus women that have come forward all have the same story of being drugged and fondled while in a narcotized state. However, no criminal action against Cosby has taken place because none of the women ended up pursuing charges. In fact, most formally retracted their stories. The suits where settled with financial dispatch that is thought could total as much as $50 million to keep the 10 or more women quiet. This number is merely speculation and is based on the average settlements of more public cases' that have actually went to trail. 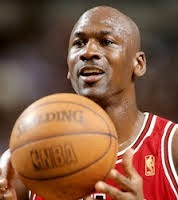 Michael Jordon - The NBA legend and merchandizing mogul is a gambling addict. In 1992 Jordan's vice-free image was tarnished when his signature appeared on a personal check made out to James "Slim" Bouler for $57,000. When Bouler, a high-level cocaine dealer, was convicted, Jordan was asked to explain his connection to the kingpin. In a deposition, Jordon claimed it was a business loan, but later recanted his answer and confessed that it was payment for money lost in one weekend during a poker tournament. All while Jordan and the Bulls dominated their competition in the 90's rumors would surface of Jordan losing $900,000 in golf-related wagering, staying up all night before games at baccarat tables and private poker games in hotel rooms. Mainstream news was a partner in crime as they seemed to ignore these occurrences and focus on his greatness. That is until Jordan's unexpected retirement from the NBA. The theory behind his decision was that the NBA could no longer ignore his gambling. Which would make one think they discovered he was betting on NBA games. Which is incredibly illegal, just ask Pete Rose. 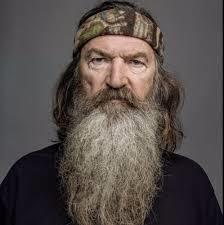 Phil Robertson - The outspoken patriarch of Duck Dynasty was quite the hell raiser in his 20's. The respectable man of today and on TV was a vile human in his youth. He abandoned his family and chose the bottle over being a responsible parent, but he found Jesus and took back the role of family leader when he sobered up. I'm a fan of anyone that hits rock bottom and bounces back twice as hard in a positive direction, but victims were left in the wake of this man's transformation. Before his financial independence and the Duck Commander brand became an industry leader, he was an owner of a dive bar. When the day came to renew the bar's lease the landlords, a husband and wife, informed him the rent would be going up. 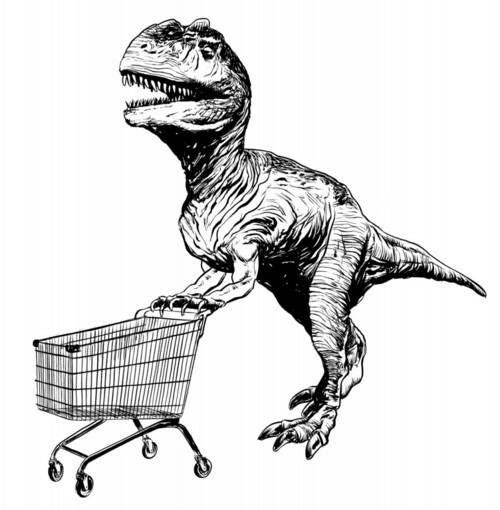 Phil didn't agree with the price increase and proceeded to savagely beat both of them. Rumor has it, the beaten couple awoke in the hospital to Robertson's wife attempting to persuade them not to press charges. Her efforts were successful, but they still filed a restraining order against Phil.